Hon. 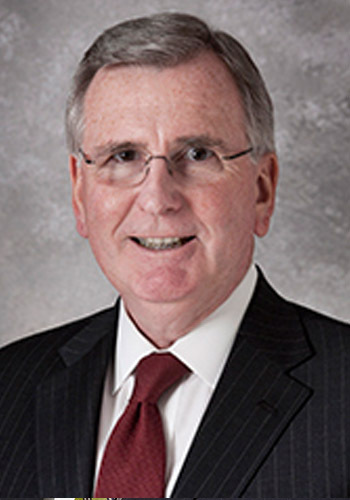 Dennis Burke (Ret.) - Mediator & Arbitrator based in Chicago, Illinois. If you’d like a list of available dates for Dennis Burke, please submit a request below. You will hear back directly from Dennis' assistant, Meghann Smith. Listed in Who’s Who in American Law and Who’s Who in Emerging Leaders in the U.S.